PRODUCT OF THE WEEK OFFER ENDS IN -1 days, -10h, -50min, -26s – DON’T MISS IT! As an employer it is up to you to ensure your employees have access to and get immediate assistance in the event of illness or an accident. That’s how the first aid arrangements you are required to provide are described. What that actually means will differ for every business. It is up to you to assess what is required for your business to meet that description. While you aren’t required to keep a record of your assessment, it’s a good idea to do so as it shows how you decided on your first aid arrangements and it will help those appointed to take charge of them. There must be at least one person chosen to be in charge of your first aid arrangements, including looking after equipment and contacting emergency services in the event of an accident. You can choose who that person or persons will be or you can ask for a volunteer or volunteers. However, at least one of the appointed people MUST be available whenever people are at work. They do NOT require any formal training. 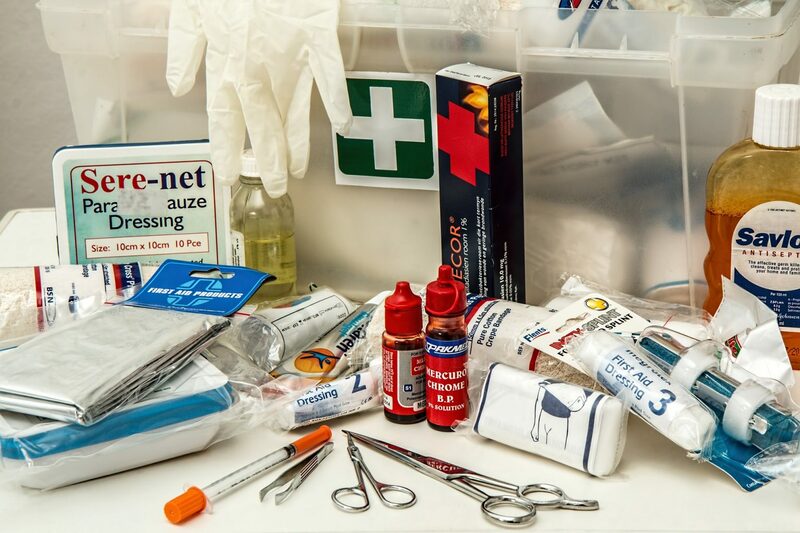 The first aid kit(s) you keep on site(s) should be stocked as required by your first aid assessment – in other words “adequately and appropriately”. You can buy a n off-the-shelf first aid kit – but make sure it conforms to BS 8599. It’s not a legal requirement but if it does, and you’ve checked it contains everything you need as well, you will be fully covered. The person you have appointed to oversee your first aid arrangements should check the first aid kit on a regular basis and ensure it remains fully stocked and that any items with expiry dates are in date or replaced and that other equipment is in fully working order. For medium to high risk workplaces you may decide you need trained first aiders on site. Your first aid assessment will identify whether or not first aiders are important for your business and employees, what the appropriate level of training should be and how many you need. As an employer it is important you take your first aid responsibilities seriously, both for the safety of your employees and to protect your business should illness or accidents happen.